Unusual find! 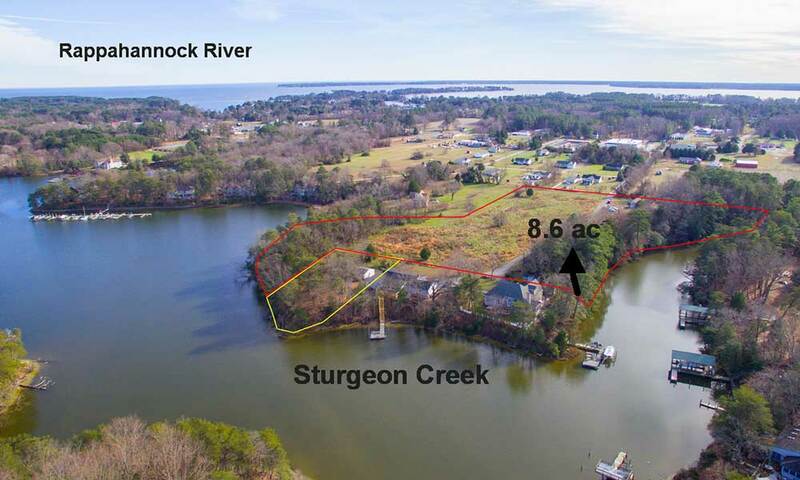 Fabulous piece of land in the heart of Deltaville. 8.6 acres with well and 3 bedroom septic already on site. 350' of water frontage on one side of Sturgeon Creek and 470' frontage on a cove of Sturgeon Creek on the other side of the property. Horses permitted. Approximtely 4-6' MLW.